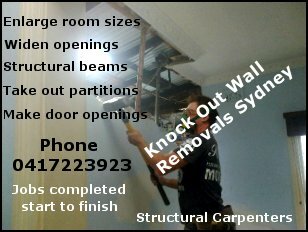 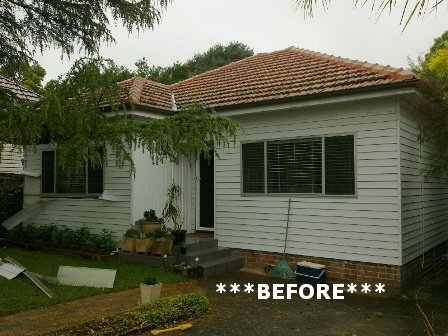 Transfer an old fibro or clad home into a rendered style home with ease, We wont be beaten on price! 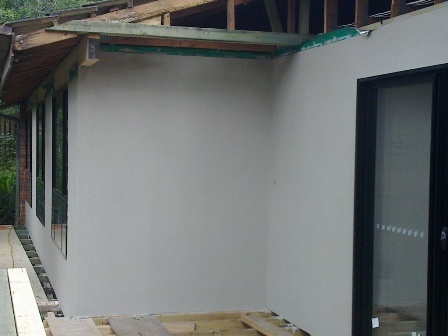 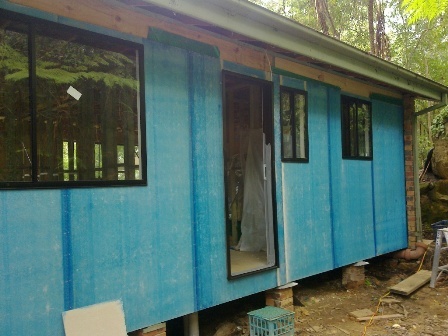 Advantages are, windows and door openings can be enlarged prior to application, also insulation can be applied. 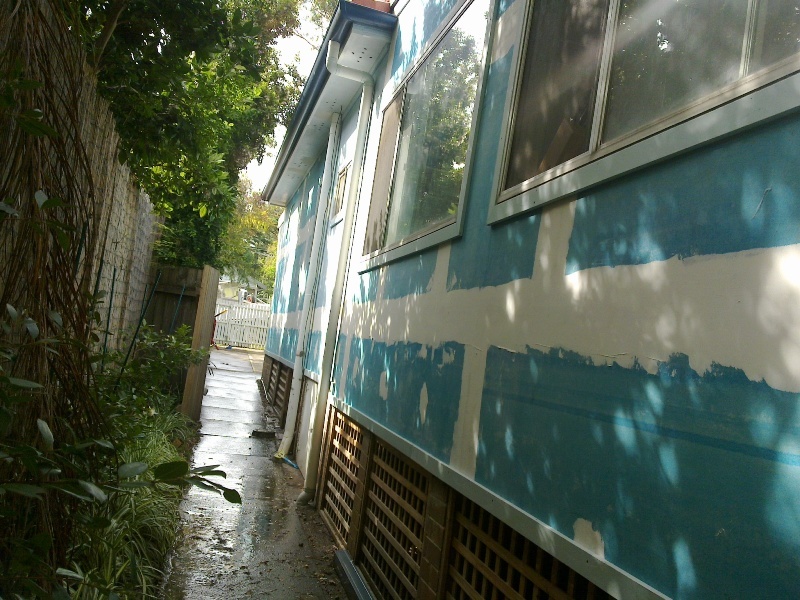 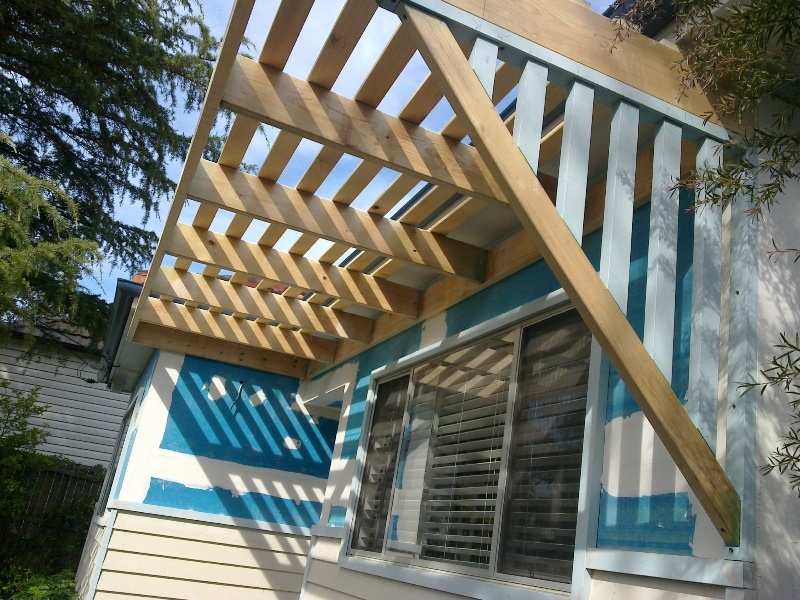 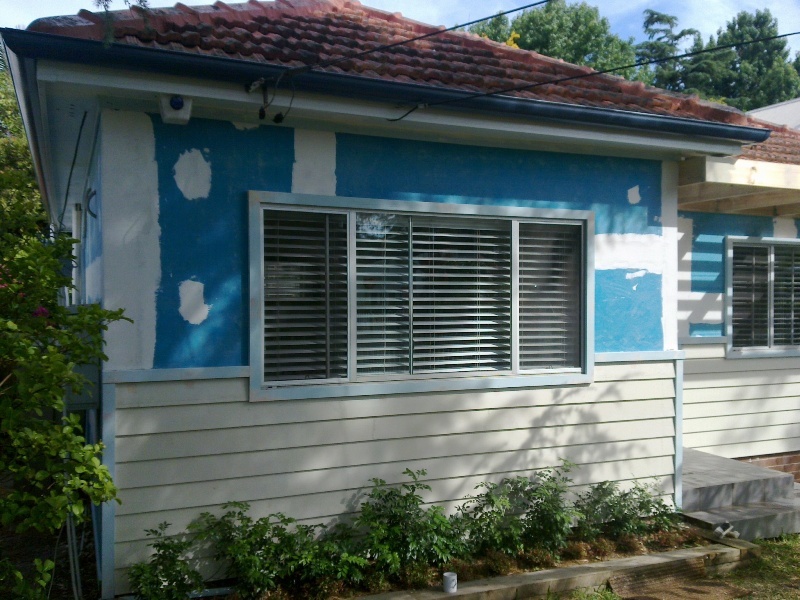 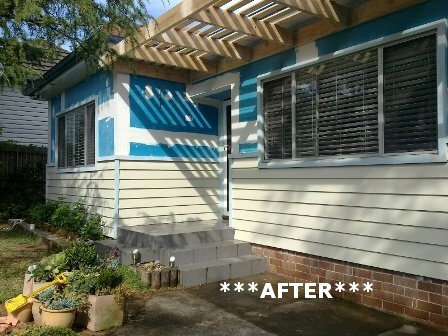 This home has a new texture coat colour called Linseed. 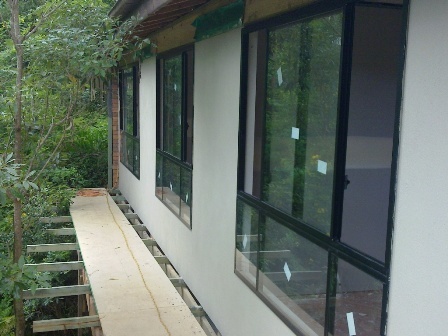 It goes perfectly with the green surroundings and the black windows.